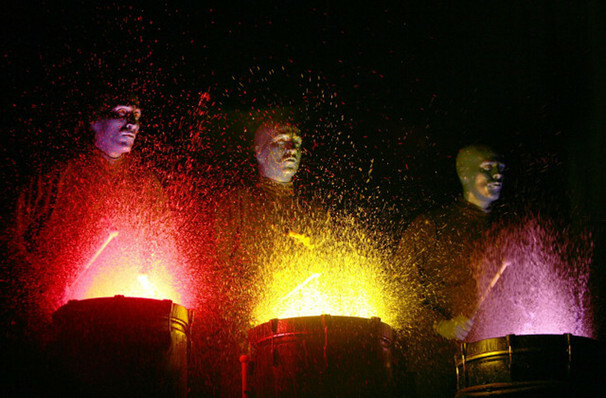 Universal Resort in Orlando plays host to the enigmatic Blue Man Group on a long-term engagement. It's not a musical; its not a play. See for yourself the mystery, humor, euphoria and the unique celebration of art, technology and music that has taken the world by storm. 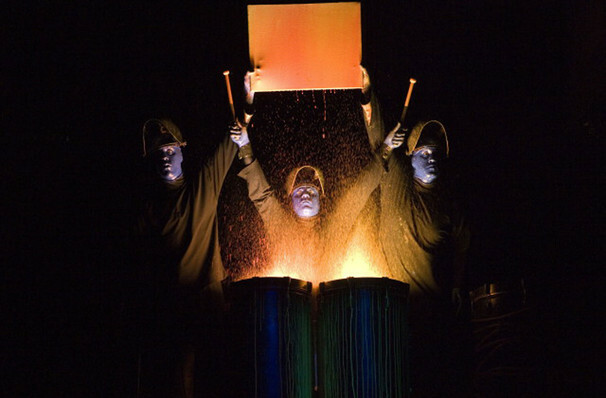 Created by Chris Wink in 1987, Blue Man Group combines experimental music, a fantastical light show and tongue in cheek humor to entertain audiences of all ages. With a worldwide tour and permanent engagements dotted around the US, Blue Man Group is continuing to enchant audiences wherever they go! 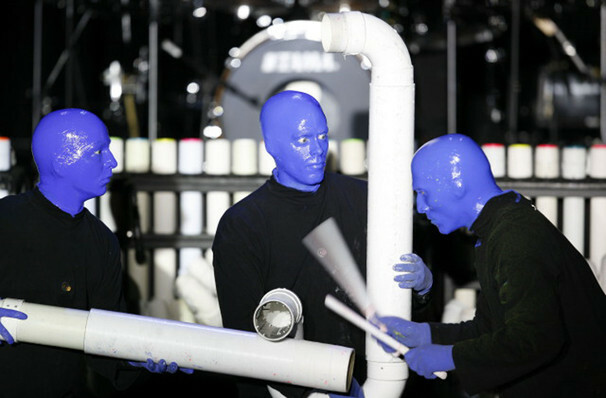 The original show features some of the same humor and routines from the other Blue Man shows in the United States, as well as new routines and components not seen in any other show. Suitable for all ages, although we would recommend no younger than 3 years of age. Sound good to you? 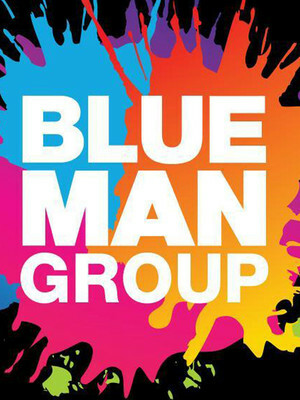 Share this page on social media and let your friends know about Blue Man Group at Blue Man Group Theatre. Please note: The term Blue Man Group Theatre and/or Blue Man Group as well as all associated graphics, logos, and/or other trademarks, tradenames or copyrights are the property of the Blue Man Group Theatre and/or Blue Man Group and are used herein for factual descriptive purposes only. We are in no way associated with or authorized by the Blue Man Group Theatre and/or Blue Man Group and neither that entity nor any of its affiliates have licensed or endorsed us to sell tickets, goods and or services in conjunction with their events.